The annual Gawler Show is Gawler’s key tourism event and boasts of 6,500 entries in the 25 different competition sections, over 300 trade sites, 30 Catering opportunities and entertainment from local, national and international backgrounds. 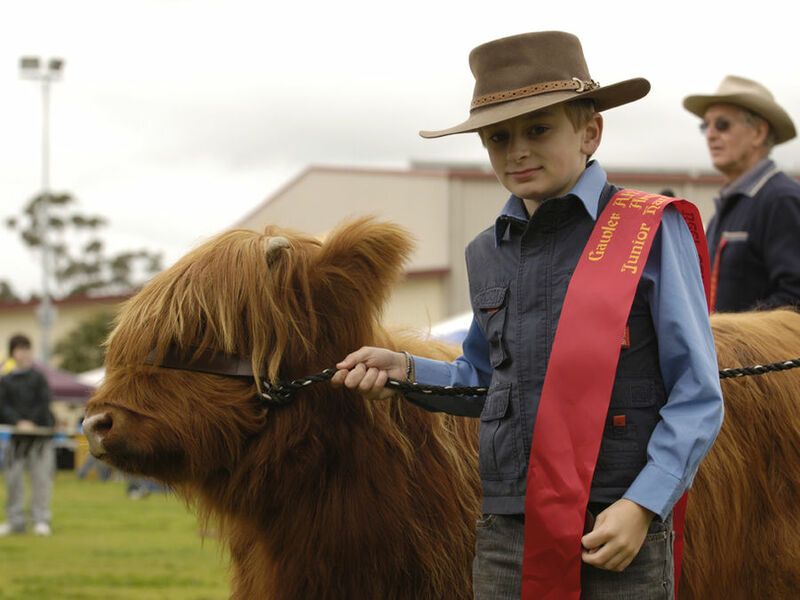 Rolled into a full weekend of fun and entertainment, the Gawler Show proudly sees an estimated gate attendance of 30,000 people and continues to go from strength to strength guided by a dedicated volunteer army of people displaying the great attributes of country life and living. The 2019 Gawler Show will commence on Friday 23 August with the Horses In Action event, with the full event running over the weekend of Saturday 24 and Sunday 25 August.